With tax season now officially under way, it’s time to get organized. 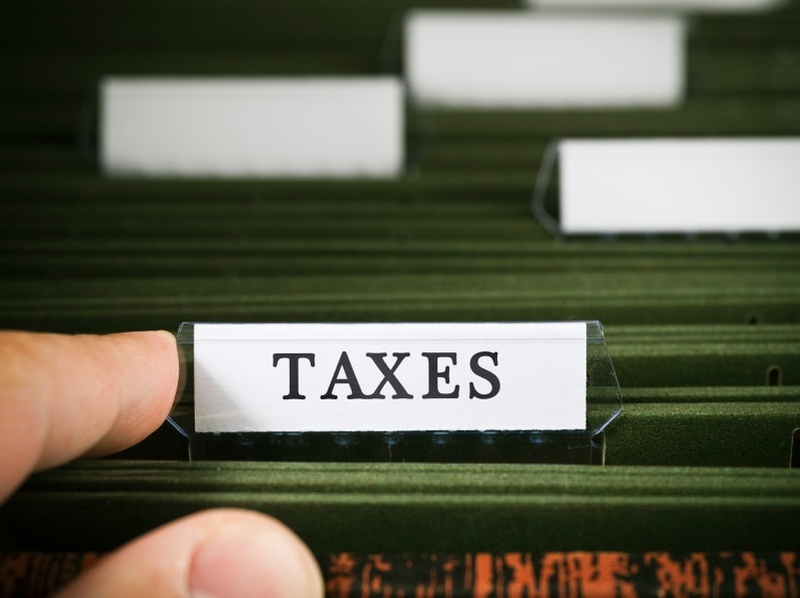 By starting early, and tackling your taxes in bite-size chunks, you’ll alleviate a lot of the stress when it comes time to file. More importantly, you’ll save yourself both time and money in the process. As all of your forms start to trickle in (they must be mailed to you by January 31 so be on the lookout! ), you need to have a record keeping system in place. Specifically, a filing system, and for many of this, that means FOLDERS! Set up different folders for each of the following: INCOME (This folder should include things like your W2’s from all your employers and any interest or dividend income from investments -1099-DIV or 1099-INT), DEDUCTIONS (This folder should include all of your deductions for property taxes, charitable giving and mortgage interest), and RECEIPTS (This folder should include all receipts eligible for deductions). You could even have a separate folder labeled HOMEOWNER for things like your mortgage interest form (Form 1098), and sale of your home (Form 1099-S) as well as a MISCELLANEOUS folder for things like your tuition statement (Form 1098-T), and state and local income tax refunds (Form 1099-G). Just because you have your filing system established doesn’t mean you should simply throw your forms into the folders and forget about it. Review each document as it comes in. Is everything correct? Any discrepancies? Know that getting a corrected 1099 or W-2 can take a while, so don’t delay if there are errors. Chances are, you’re confused. After all, the last-minute compromise in the umpteenth hour to extend the Bush tax cuts included a bunch of other tax changes. Plus, a lot of 2009 tax credits expired. Just make sure you know the new 2010 tax rules do that you can take advantage of every break you’re eligible for, from the Energy And Appliance Tax Credit to the American Opportunity Tax Credit. This is where a program like TurboTax (used by 20 million Americans) can really help. Plus, it will help you avoid making simple math mistakes that could be costly. Once everything is together and you’re ready to file, file electronically. E-filing is the quickest way to get your refund–it’s yours in as few as 14 days; 10 if you use direct deposit. Futhermore, electronic returns have 13% fewer mistakes than paper returns. Tax deductable can be deduct ONLY once by eather party upon aggrement. and they figure the taxes etc. Now if only I could get some tips of how I can pay my employment taxes for 2010 while currently being unemployed.